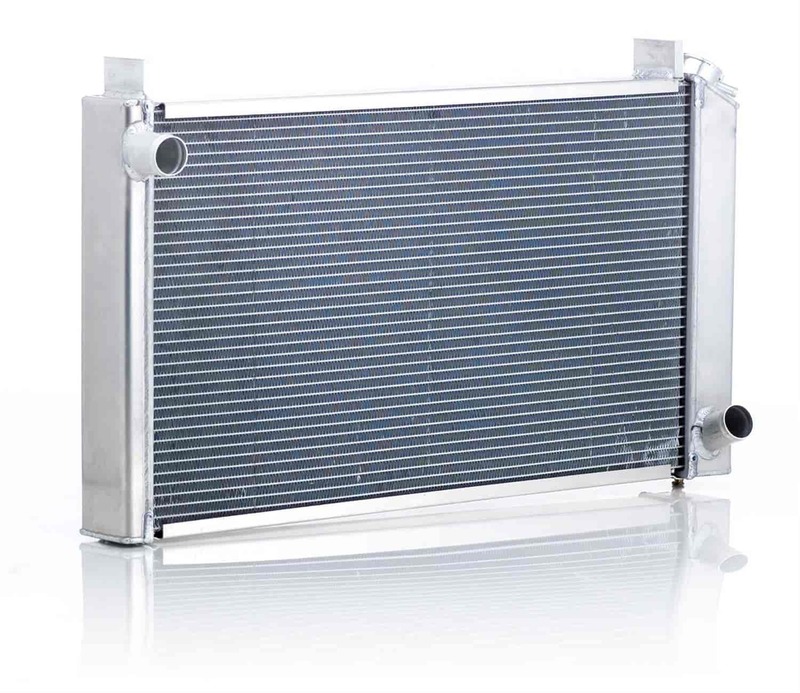 Does Be Cool Radiators 60018 fit your vehicle? 60018 is rated 4.0 out of 5 by 1. Rated 4 out of 5 by M Mike from Odd hose sizes Radiator fit great, but the hose inlet and outlet sizes are actually 1 3/8 top and 1 5/8 bottom, do not know why they didn't stick with standard 1 1/2" like these cars had. Had a heck of a time finding a hose to fit the top, bottom was non existent, had to stretch my existing hose over.